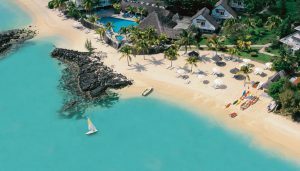 The br eathtaking Mauritius Island is the go whether you’re looking for a professional or life experience. In case you would like to have both at the same time, the Professional Internship Program is the perfect choice for you. Our partners in Mauritius along with Australians Abroad, will work together to make sure you are placed in an internship that is best suited for you. The internship placements are tailored for each candidate’s needs and help develop the necessary skills they need to progress in their future career. Placements within this program are unpaid and available with some of Mauritius’s most dynamic and thriving companies in a wide variety of fields. graduation with a written confirmation from the educational institution. Contact info@australiansabroad.com.au and apply today!